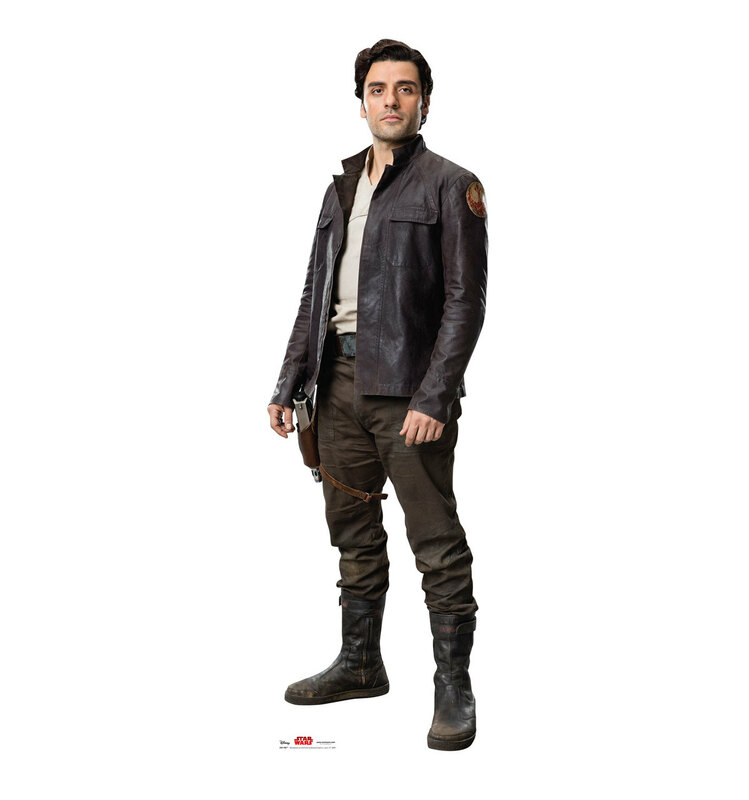 New Last Jedi Poe Dameron Life-Size Cardboard Cutout Standee now available! Walmart has debuted a brand new Last Jedi themed life-sized cardboard cutout standee of Poe Dameron! This standee costs $39.95 and shipping is free. 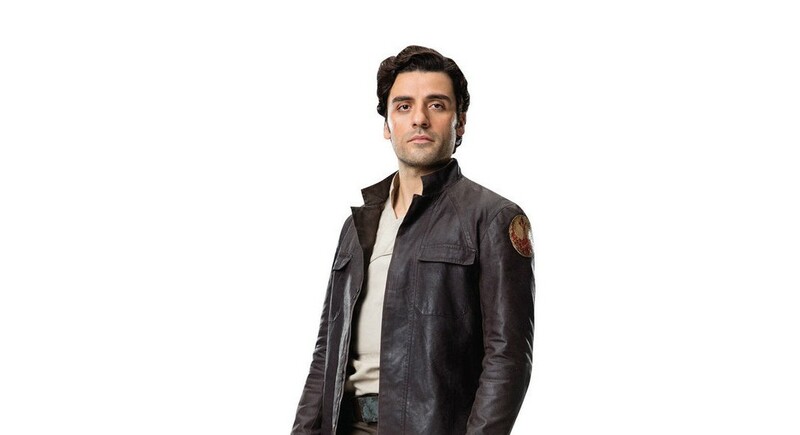 This is a cardboard cutout of Poe Dameron (Star Wars VIII The Last Jedi). It features a singled-sided high quality print on cardboard with an easel on the back so it can stand on its own. Cardboard cutouts make great decor for parties, photo ops and events! Features a cardboard cutout standee of Poe Dameron.